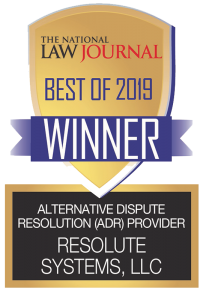 Resolute Systems serves as the independent program administrator for established Consumer Property Damage Arbitration and Mediation dispute resolution programs across the country. These programs are typically offered by insurance companies, voluntarily or at the direction of a state insurance commission, to give their policyholders an option to resolve an insurance coverage or property damage dispute outside of litigation. Consumer Property Damage Arbitration & Mediation programs are often established after a large natural disaster, such as a hailstorm, windstorm, hurricane, etc. damages thousands of homes and commercial properties in the same geographical area. These programs allow homeowners, landlords and commercial building owners the opportunity to challenge a denial by their insurance company through the arbitration process. 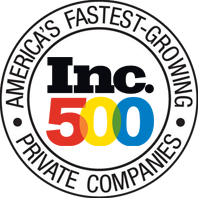 Resolute Systems maintains panels of highly qualified mediators and arbitrators with industry-specific experience and expertise in each state. Local attorneys, former judges, construction engineers, home inspectors and contractors serve as mediators and arbitrators in these programs. The arbitration and mediation conferences take place in the policyholder’s hometown at a location convenient to the parties. Resolute is administering these programs on an ongoing basis throughout the United States. For more information and to see the list of program mediators and arbitrators, contact 800-776-6060, x125. Resolute Systems also coordinates Consumer Property Damage Arbitration & Mediation cases on an individual basis. Please contact us to see if your insurer offers this option.